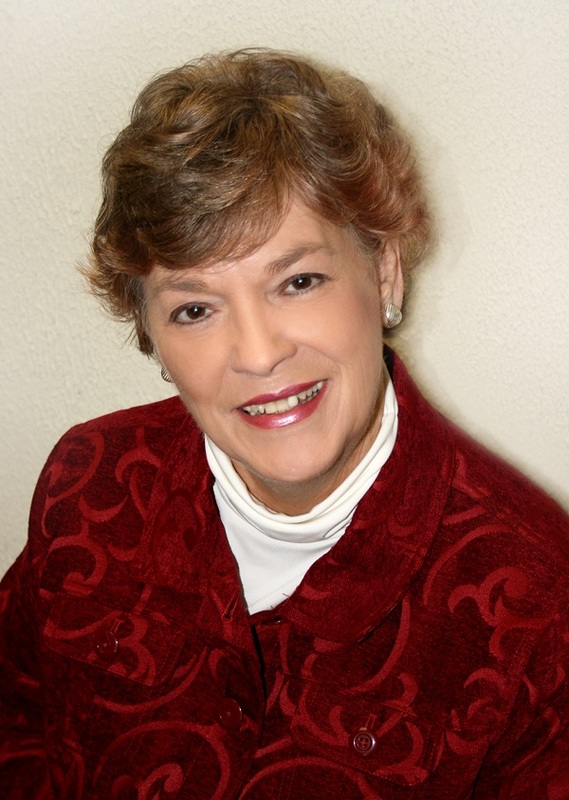 Guest Dianne Barker is giving away a copy of her book. Leave comment below to enter your name in the draw. Please spell out your email address in that comment. Winner will be drawn Sunday. Is That a Smudge of Bitterness? I lost patience with my husband and spoke sharply. Now there’s an awful thing between us—bitterness. It’s like a smudge on one of us. The smudge creates a barrier. We don’t touch…speak…make eye contact. Both of us are hurting. I think I’m right. He thinks he is. I won’t apologize. Neither will he. What a mess! In the middle of such a mess, God taught me a huge truth about the barrier between us. There is a smudge on one of us. The smudge is on me. The dictionary defines forgive “cease to feel resentment.” It doesn’t explain how. I thought I did the forgiveness-thing as well as anyone—until I remembered the conversation between Peter and the Lord. The disciple asked how often he should forgive someone who offended him. Seven times seemed reasonable. Jesus said till seventy times seven (Matthew 18:21-22 KJV). Some translations say seventy-seven times. Christ expects his followers to extend unlimited forgiveness…to live in a state of continual forgiveness. 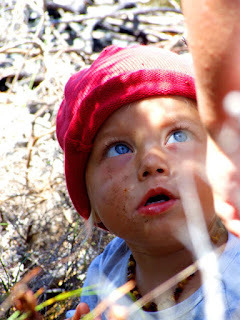 One midnight after my family had gone to bed, I stood at the kitchen sink washing dishes and nursing a wounded spirit. Earlier I’d proposed an idea to my husband—that the children and I accompany him on a trip to the Hershey, Pennsylvania, antique car show and flea market. He and three buddies had made a reservation a year ago. I didn’t try to understand his reasoning, and he didn’t explain, probably because of my defiant tone. Later I remembered there are no motel vacancies during car-show week. He couldn’t change plans. I scrubbed dishes angrily, indulging in ugly thoughts about my insensitive husband and dredging up a few old hurts as evidence of his cruelty. Suddenly a quiet voice spoke in my heart: you’re full of bitterness. I didn’t know that word well, but I knew its cousins. Resentment. Anger. Hostility. The Lord exposed the awful condition of my heart—black as the midnight sky—and shocking truth: the bitterness barrier is my issue…the smudge is on me. Harboring bitterness is disobedience. With tears I confessed my sin to the Lord and extended forgiveness to my husband (my feelings were hurt). The smudge was gone. A few days later I happily sent him off to Hershey. Before returning home he made a family reservation for next year. Forgive before bitterness leaves a smudge. How? By decision. How many times? Until you lose count then keep on! Dianne Barker is a conference speaker, freelance journalist, radio host, and author of eleven books, including the 1986 best-seller Twice Pardoned. 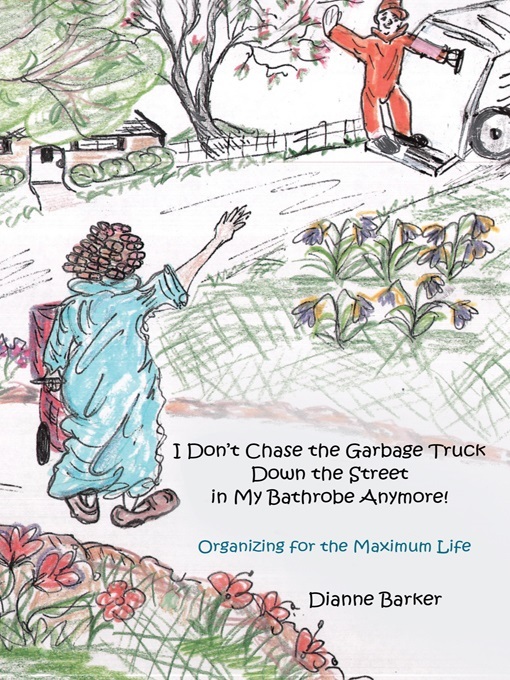 Her 2014 book, I Don’t Chase the Garbage Truck Down the Street in My Bathrobe Anymore! Organizing for the Maximum Life, won the Christian Authors Network Golden Scrolls third-place award for non-fiction book of the year. She is a member of Advanced Writers and Speakers Association, Christian Authors Network, and Christian Women in Media. This post is adapted from her forthcoming book, Help! I’m Stuck and I Can’t Get Out! The Maximum Marriage Maintenance and Repair Kit available soon at www.diannebarker.com.